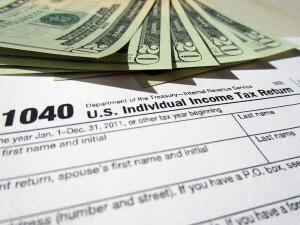 The IRS adds a 25% penalty to your liability for each tax return filed more than 5 months past the due date. Let the Tax Resolution Institute get you back on track. Do not hesitate to contact us right away. Our CPAs are ready to prepare your returns today. Copyright ©2016 Tax Resolution Institute. All rights reserved.